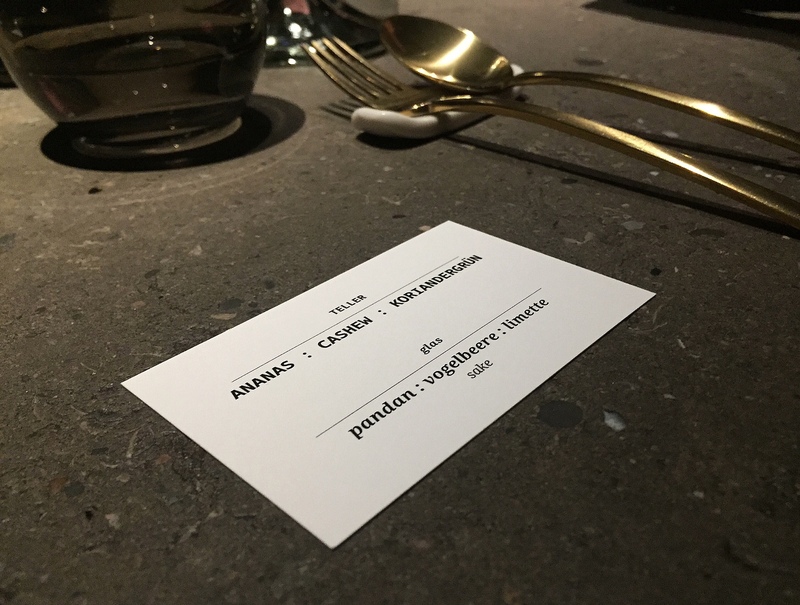 restaurants Archives - Passport. Coffee. Go!